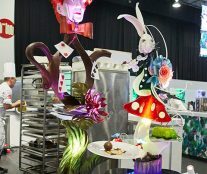 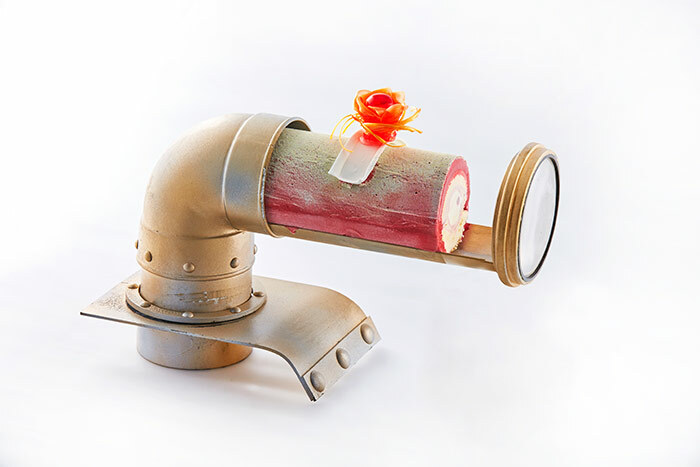 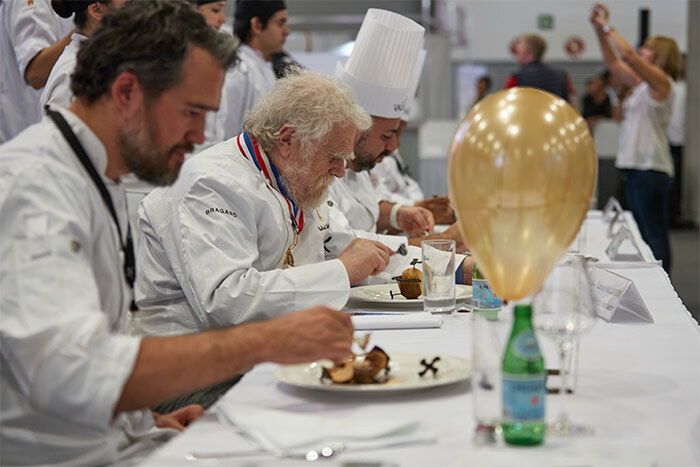 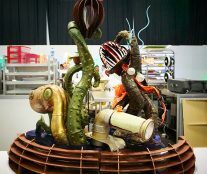 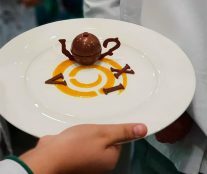 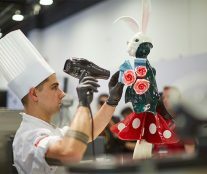 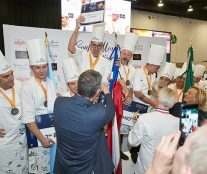 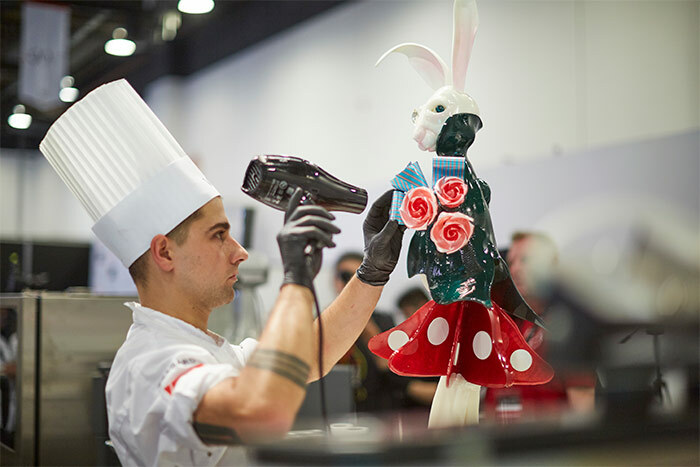 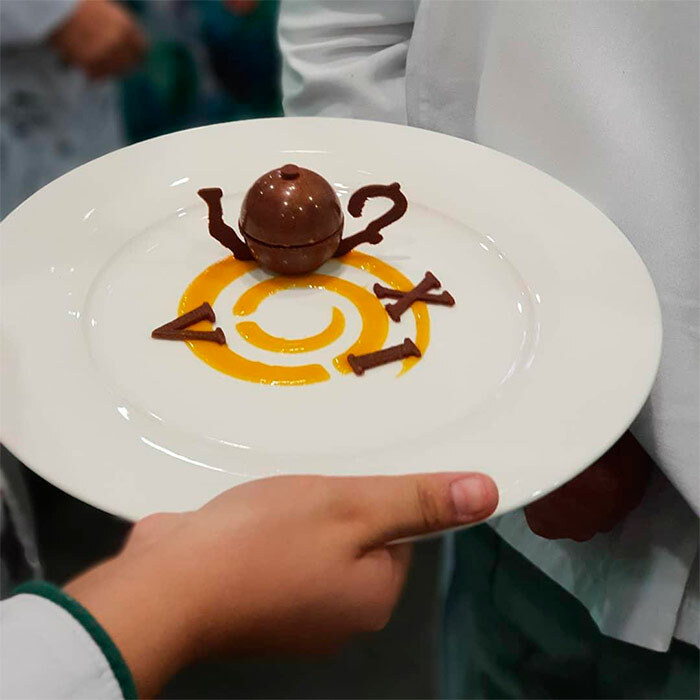 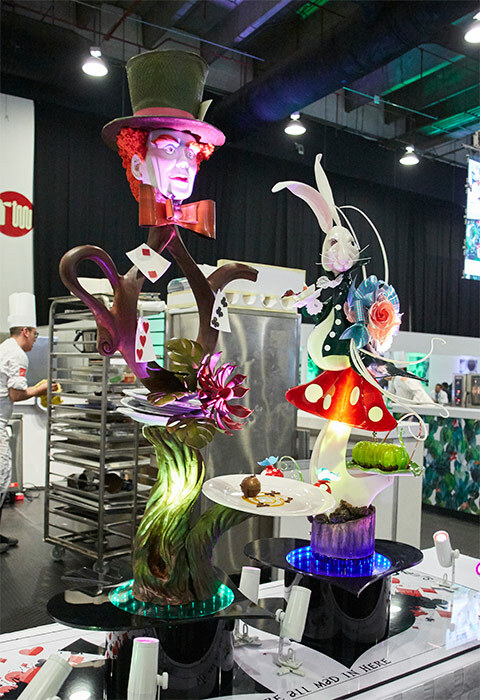 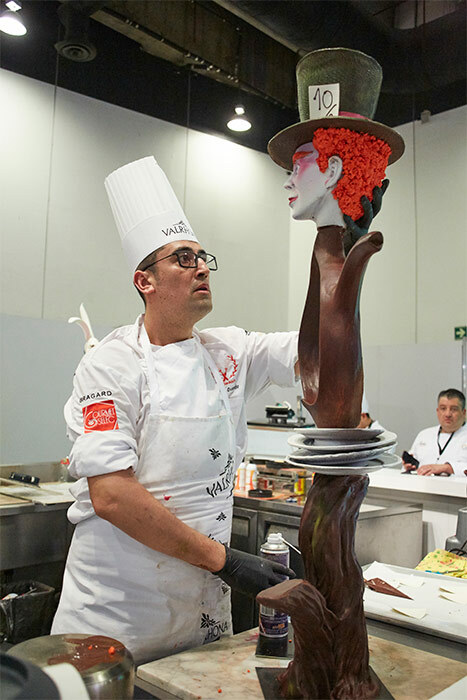 After six hours of competition, the Chilean team, which calls itself La Roja Dulce, won the Copa Maya on April 11 within the framework of Sirha Mexico. 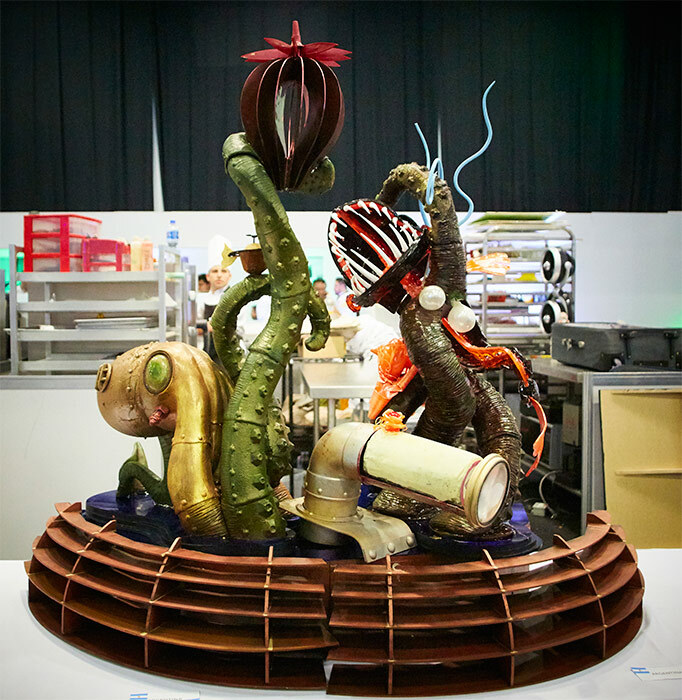 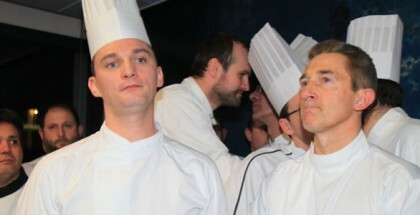 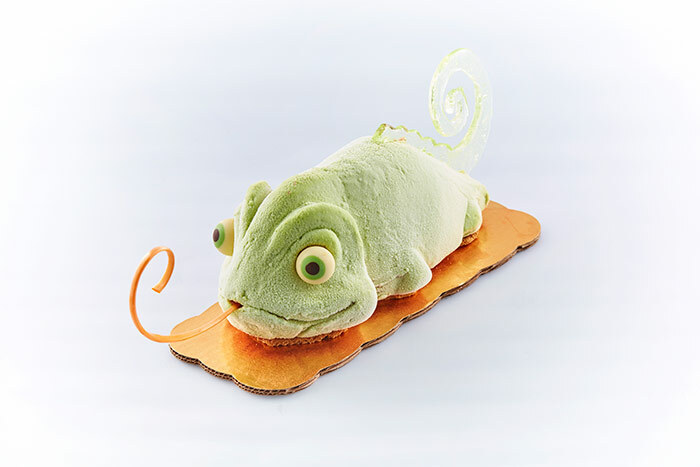 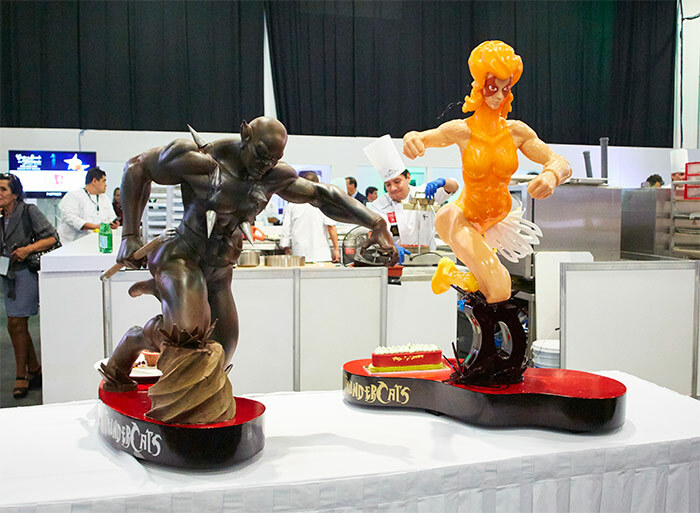 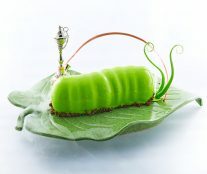 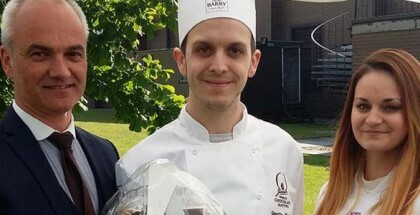 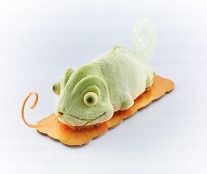 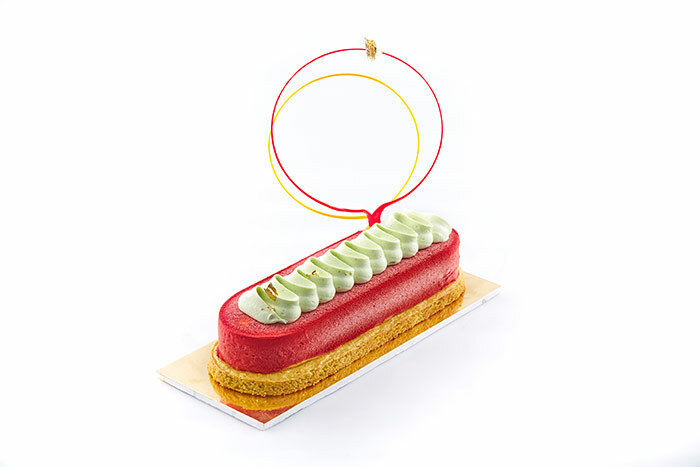 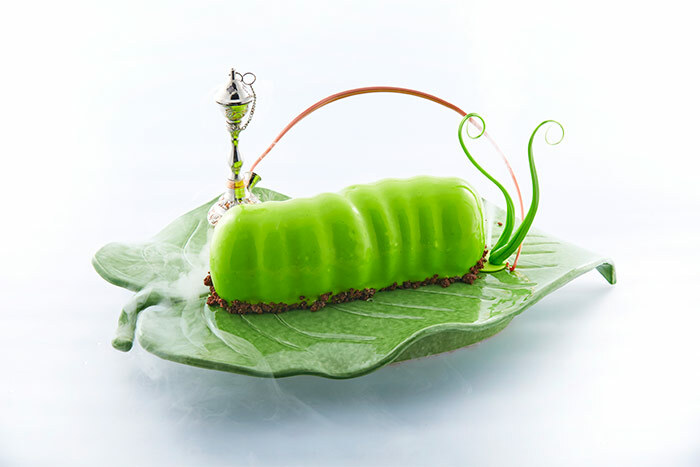 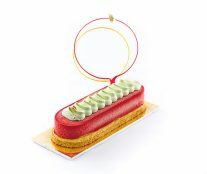 The team, made up by Hans Ovando (chocolate candidate – so good #5, so good #11, so good #14) and Gustavo Sáez (sugar candidate), under the technical direction of Franck Dieudonné, became the best team in Latin America and obtained a direct pass to the Coupe du Monde of the Pâtisserie 2019, that will be held in Lyon. 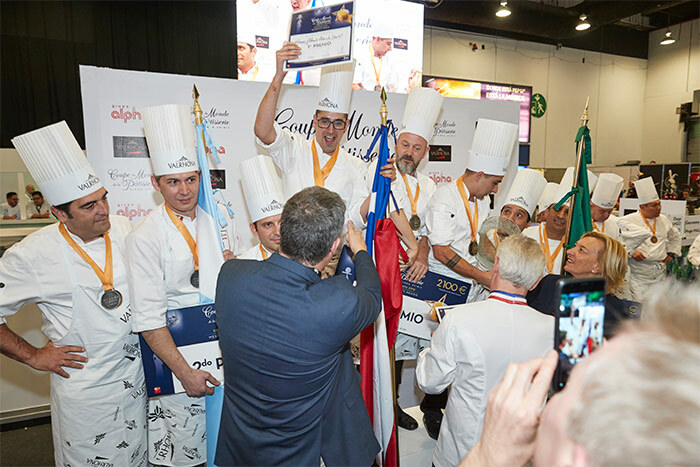 The seven participating countries (Argentina, Chile, Brazil, Colombia, Ecuador, Mexico, and Peru) demonstrated concentration, commitment, rigor, and precision. 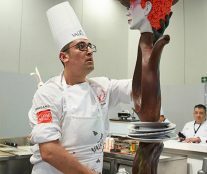 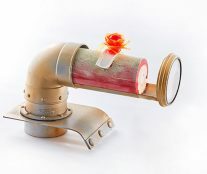 Chile, in addition, surprised the jury with its passion and its originality. 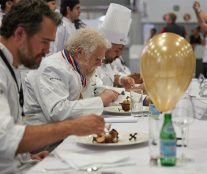 Argentina and Mexico, having placed second and third place, as well as Brazil, which has been awarded a “Wild Card” for its good role, will also travel to Lyon.